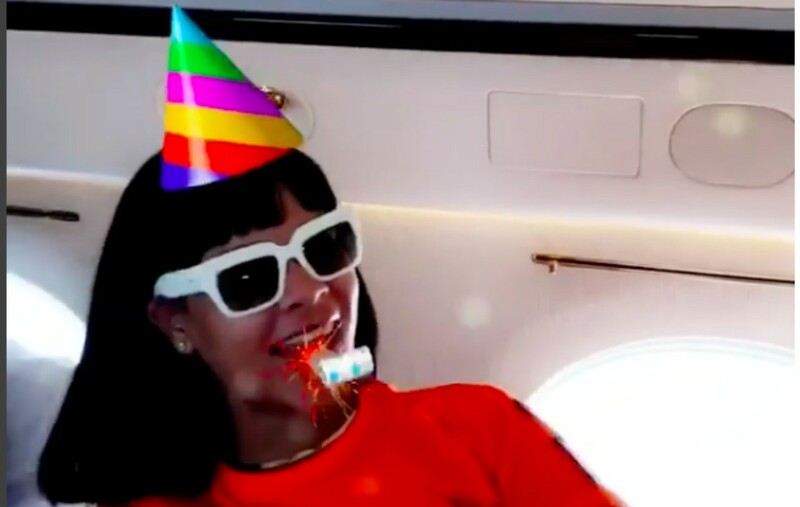 Robyn 'Rihanna' Fenty seems to love an occasion to dust off the old photo album and pull out a cherished but aged photo. 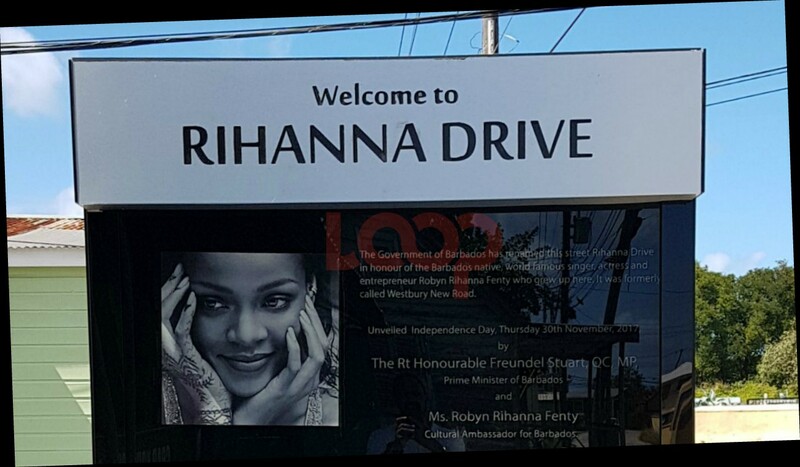 They say a picture is worth a thousand words, and Rihanna is always quick to find one that she deems perfect for occasions to honour her loved ones. 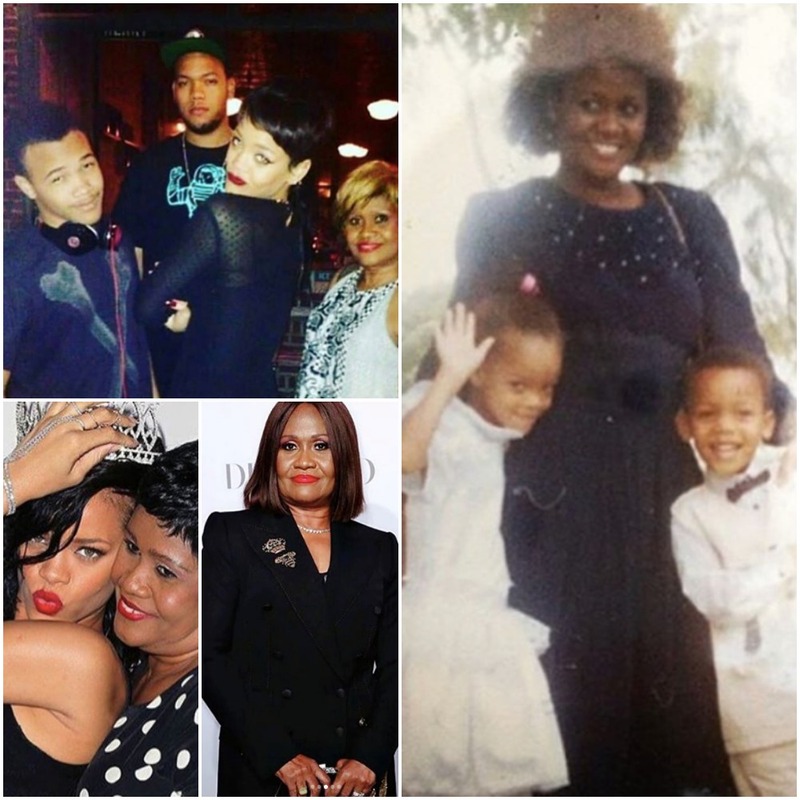 This time it was to pay tribute to her mother - Monica Brathwaite for Mother's Day, and with five photos, she had thousands to say about her mom. 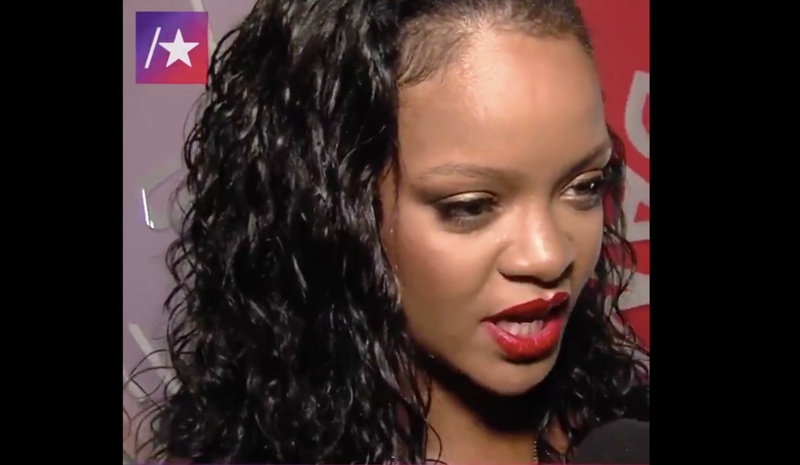 "beautiful. sweet. strong. humble. gang. 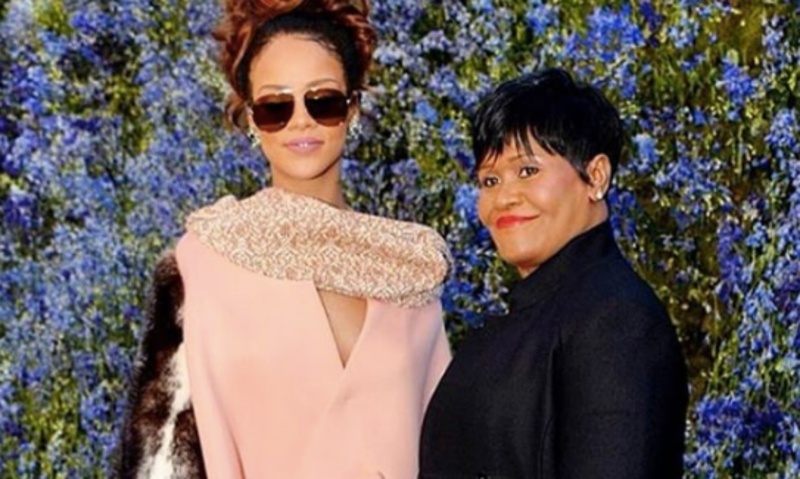 - @monica_fenty Happy Mother’s Day to my fav’ !!! sending love to all the mothers, the mothers to be, and the ones who stepped in to be mothers to those who can’t be with theirs today! God bless you not just today, but every day for the thankless and selfless jobs that you do! You’re greatly appreciated!!" She didn't spare her brothers any embarrassment either. She had throwbacks with her older brother Rorrey and her younger brother Rajad.